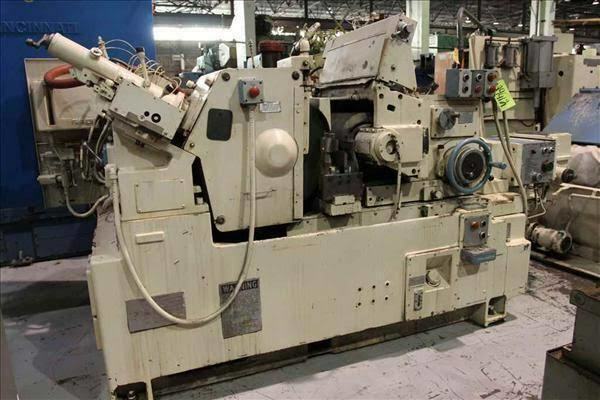 A grinding machine is basically used for removing the excess or unwanted material from a workpiece. 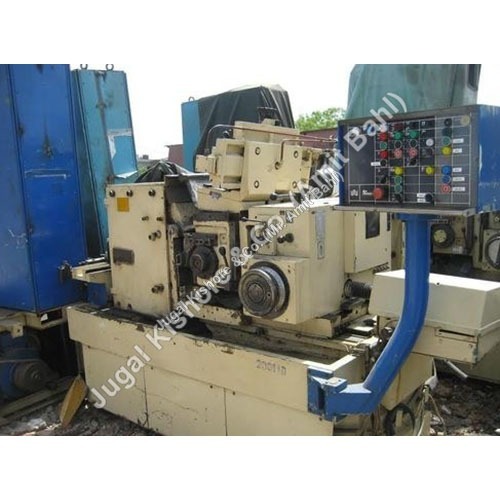 There are many types of grinding machines available and one of these is cnc centerless grinding machine. The all models of cnc centerless grinder our company is providing works on centerless (or Outer Diameter) grinding machining process. 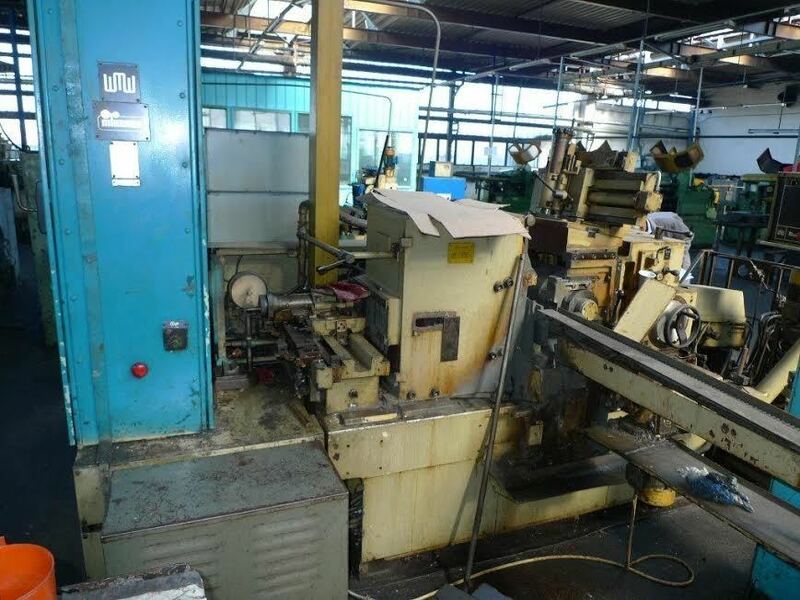 In this machine, no collet, spindle or fixture to hold the workpiece to be grinded in place. Instead, it is supported by a work rest blade, which is set between a stationery wheel (rubber regulating wheel) and moving wheel (high speed grinding wheel). 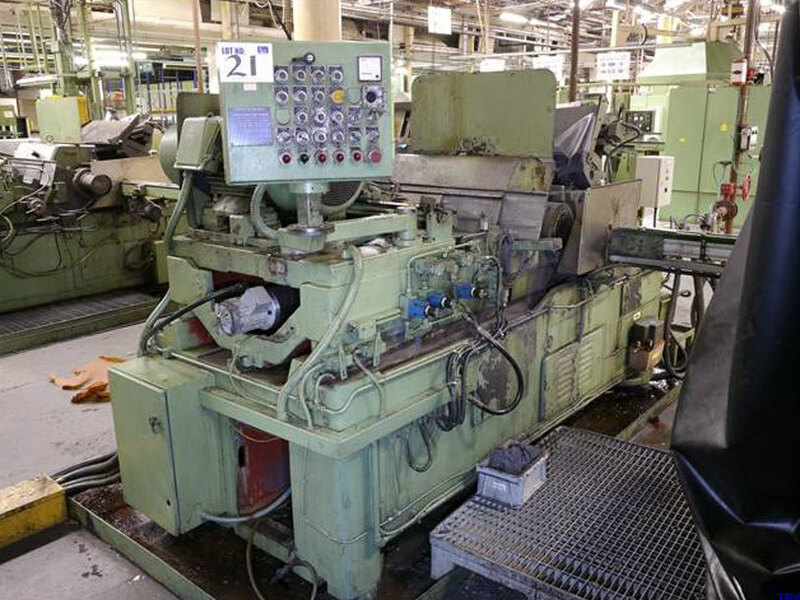 In offered centerless grinder machine workpiece rotates between these two wheels. Rapid rounding and accuracy are two major factors that make this machine highly demanded in workshops. 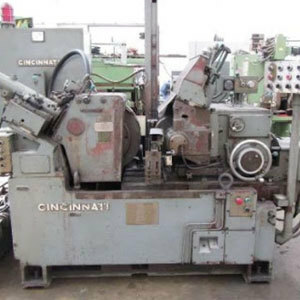 The engineering companies use such cnc centerless grinder machine for producing products, like valves, bolts, shafts, tubes, cylinders, bearings, rotors, axles, hypodermic needles, bowling balls, etc., in high volume. It can grind soft or brittle work pieces. Simple loading and unloading of the work piece. The workpiece in this grinder is not mechanically constrained. A workblade and regulating wheel support the workpiece on outer diameter in a grinding machine. Between high speed grinding wheel and slower speed regulating wheel, a workpiece rotates. The operator can achieve high grinding wheel rotation speed. 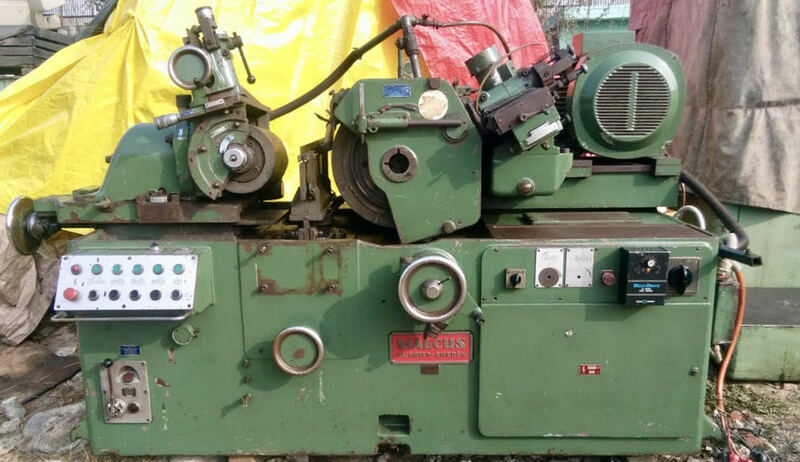 Centerless Grinderis known to work on principle of using two wheels where grinding one remains in stationary position & regulating wheel rotates as workpiece is placed in between both. It is required for removing extra material from surface of metal or non metal in order to provide smooth surface finish. 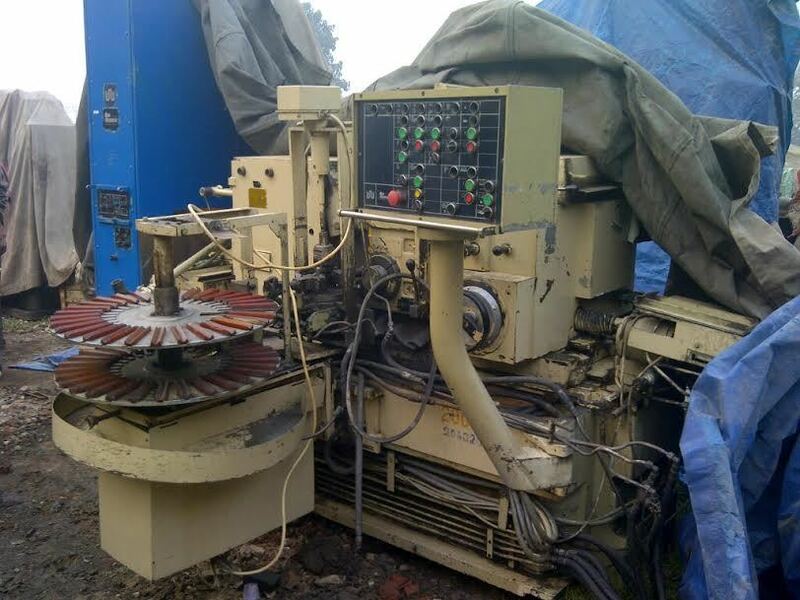 This grinder offered by us has been equipped with CNC control panel for user friendly & reliable operation with easy maintenance. It is highly appreciated for having ability to provide perfect roundness of material due to simultaneous suspending & machining. Centerless Grinder provided by us has ability to achieve high rotation speed with compatibility for soft & brittle materials. 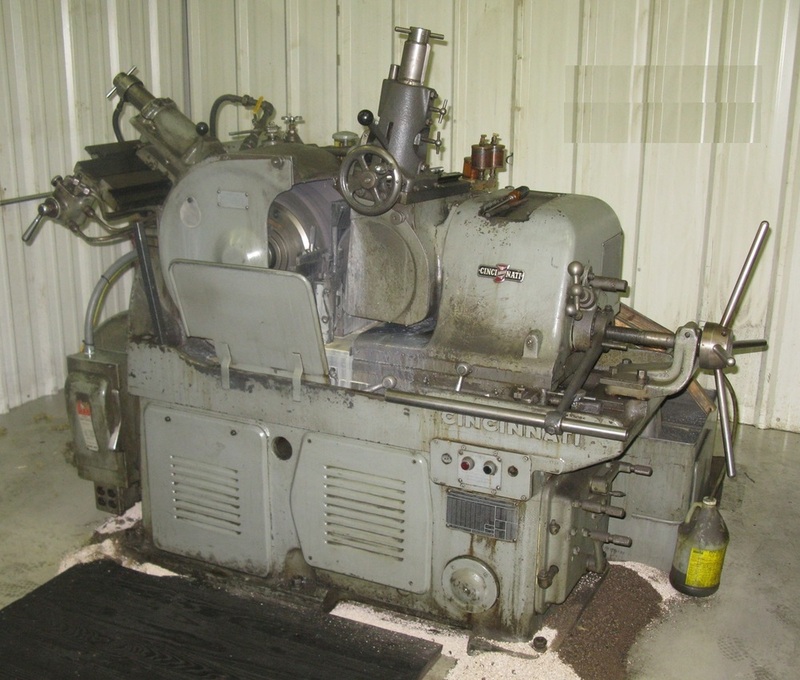 Centerless grinding machine is one of the grinding machine types. Grinding machine is a powerful machining tool that grinds a workpiece using an abrasive/grinding wheel. Abrasive wheel surface has small rough grains, which in contact with the workpiece apply shear force that cause shear deformation. In simple terms, it changes the shape of workpiece by cutting its small chips. Grinding is a true metal cutting process. And the grinding wheels are available in solid steel or aluminum disc with abrasive particles pressed and bonded to the surface. Many industries require workpieces that have accurate dimension, shape and finish, that's where grinding machine is used. The workpieces that need to be finished can be grinded on this machine from 0.25 to 0.50 mm depth. A higher volume of metal can also be removed in case of roughing applications. In the market, one can find simplest grinding machine to complex, CNC grinding machines. 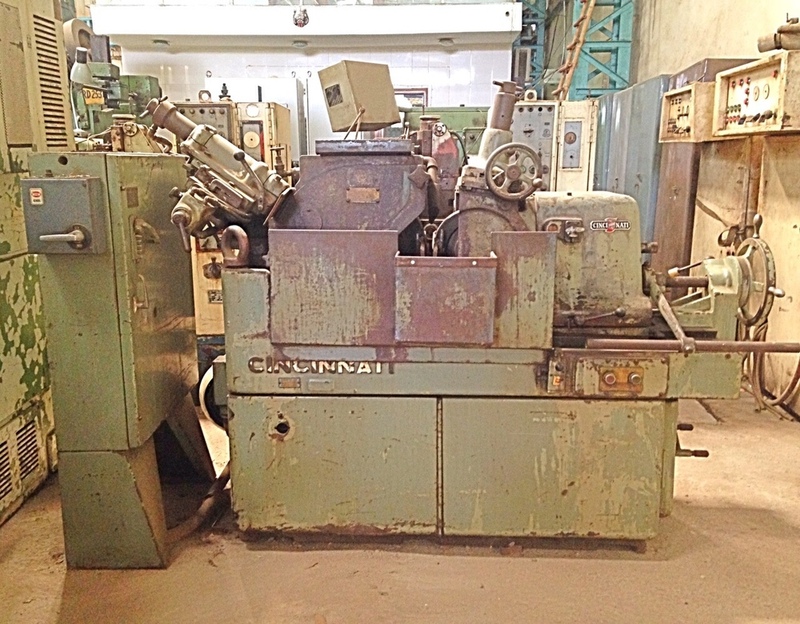 The modern centerless grinding machines are power operated machines with high-end specifications. The structure of the machine is designed in a way that it provides the needed stability for vibration free operations. 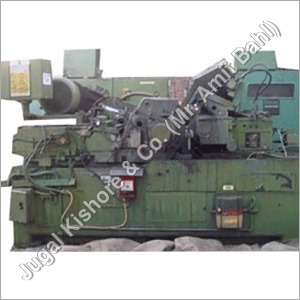 Such machines have thermally stable and vibration damping machine bed. Both wheels- regulating and grinding are equipped in a hydraulic dresser. The machine has slides and truing attachments that can be electromechanically actuated. The manufacturing companies with mechanical and electrical engineering expertise are consistently improving the performance of the machine. In-depth research and re-examining of essential factors, such as automation, efficiency, precision, rigidity, stability, etc., in the machine are studied to bring new changes and improvements to meet the ever changing demands of the market. The automation practice followed in the industry is resulting in advent of machinery that require minimum manpower and their limited interference in the operations. These companies have the resources and manpower to do all operations, from R&D to production. 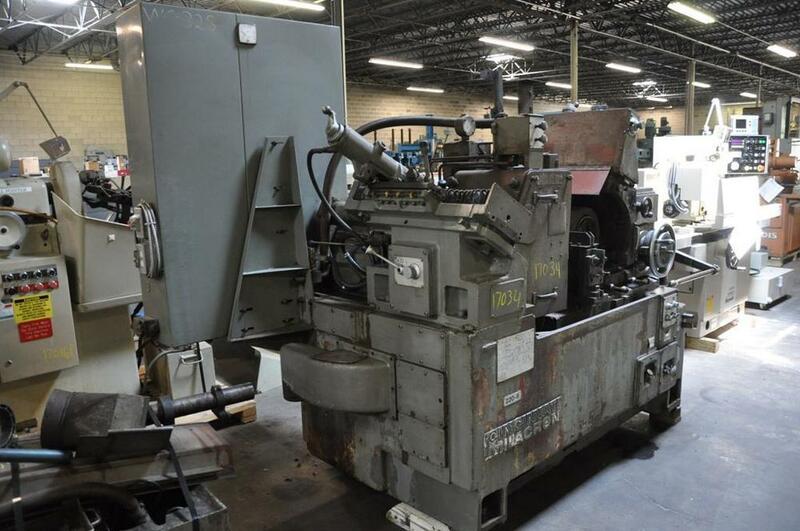 Only few of these companies manufacture the complete machine in-house, including all its components and frame. While, the other lot purchase major components from other certified companies, manufacture the frame and other components and assemble them. This machine is developed in different specifications, in order to meet the requirement of a small workshop to a large production plant. How It Works? This machine works on a centerless grinding process, as its name suggests. This process, also called outer diameter (OD) process involves abrasive cutting to finish the workpiece. 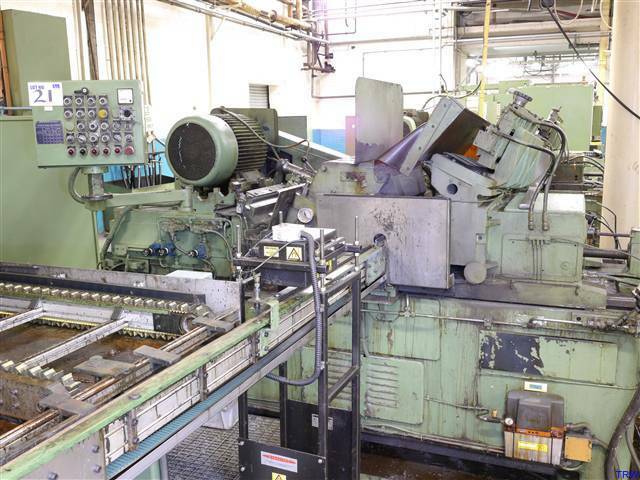 Unlike the centered grinding operations, the workpiece in centerless grinding is held between two rotating wheels, the speed of which determines the amount of material to be removed from any workpiece. The workpieces do not need to have center holes, drivers or workhead fixtures at ends. Both the wheels rotate in similar direction, but at different speeds. One wheel is on the fixed axis and other wheel can be moved. The fixed wheel, also called stationery wheel or grinding wheel applies force on the workpiece, that is directed downwards against workholding platform. When the workpiece gets in contact with this wheel, the grinding action is performed. The role of moving wheel, also called regulating wheel, is to apply lateral pressure to the workpiece. This wheel has a rough or rubber surface to achieve the grip needed to strongly hold the workpiece. This wheel is also responsible to turn the workpiece during grinding process, without any slippage. Comparatively, setting up for in-feed is less complicated. The operator just have to adjust the workpiece height and wheel profiles to get the desired shape, finish and accuracy in the finished workpiece. This machine works on a centerless grinding process, as its name suggests. This process, also called outer diameter (OD) process involves abrasive cutting to finish the workpiece. Unlike the centered grinding operations, the workpiece in centerless grinding is held between two rotating wheels, the speed of which determines the amount of material to be removed from any workpiece. The workpieces do not need to have center holes, drivers or workhead fixtures at ends. This grinding process is preferred amongst all available because of its minimum time it takes to process many parts. The controls of the machine are easy understandable. Any engineer need a little training to operate the machine. 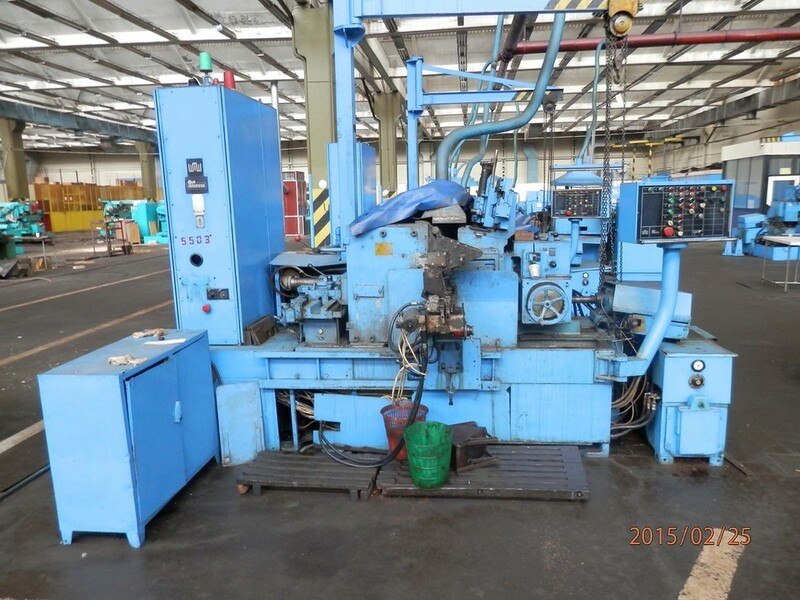 Any workpiece, either soft or brittle, can be grinned on centerless grinding machine. 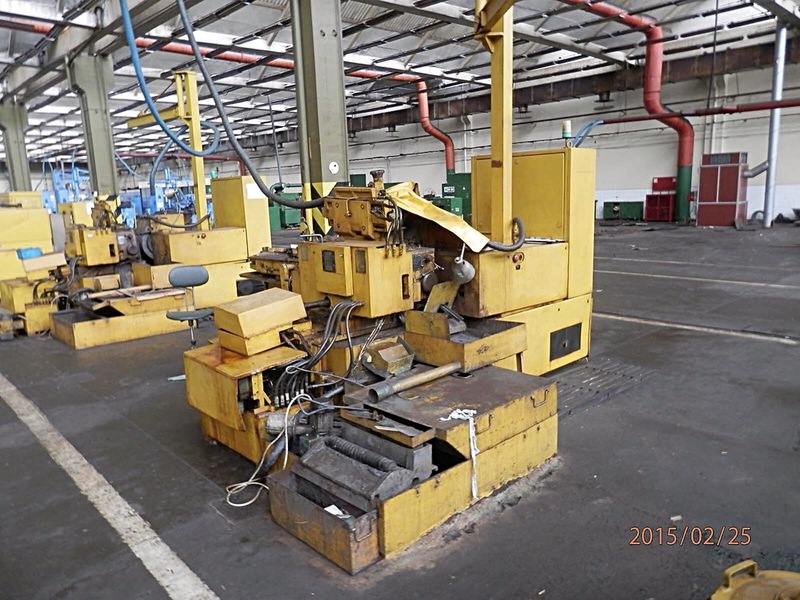 Plus, the workpiece is not necessarily be prepared for fixing in the machine. It can also be easily loaded and unloaded in the machine. This process of loading and unloading can also be automated. The grinding wheel can be rotated at very high speed. Customer satisfaction The consistent grinding accuracy and accurate dimensions of workpiece brings high levels of customer satisfaction. 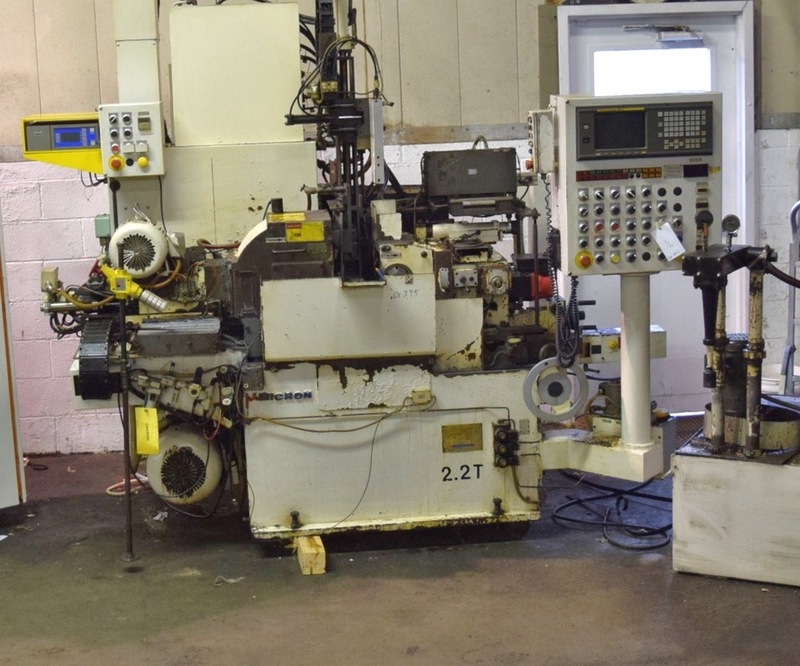 This machine is designed for both shops, running high volume production or shorter job lot sizes. 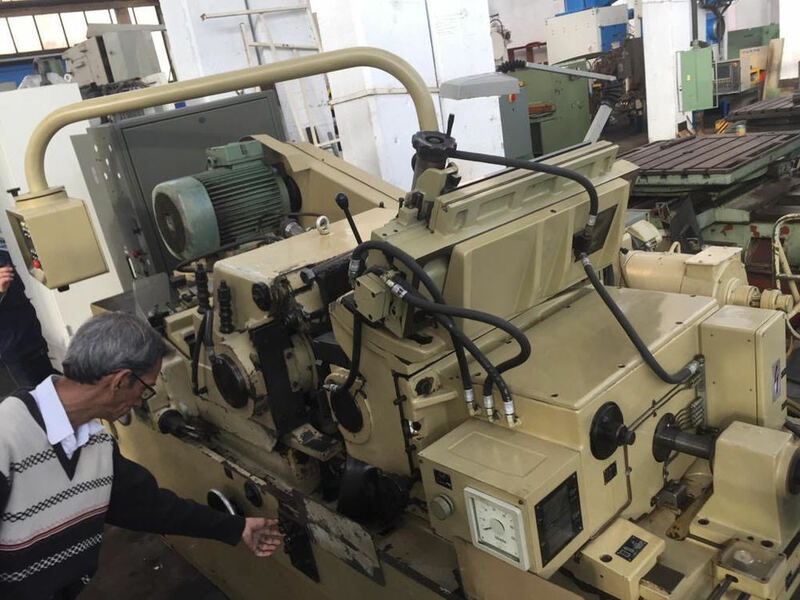 If you are still unclear about the kind of grinding machine you need for your factory, then browse through the internet. You'll find many manufacturing companies, which are capable of providing the right machine for your specific application. To make grinding applications successful including achieving consistency and precision, the operators just need to have the clear understanding of its basic fundamentals, machine controls and grinding slot geometry. Once, the wheel and workpiece are set properly, you can achieve fine finish, roundness and dimensional tolerances. Some of the manufacturers provide optional accessories along with a centerless grinder, for instance, balancing stand, infeed blade (various sizes), thrufeed blade (various sizes), hydraulic auto infeed attachment, loading system (conveyor type) air eject attachment, forming plate/forming arbor, spare grinding wheel, electrical eject attachment, etc. The consistent grinding accuracy and accurate dimensions of workpiece brings high levels of customer satisfaction.